Every family has a story, and they are all important. They also change. So often we wish we knew the details of grandma’s life, but we think of it too late. What we do is provide a service that documents your family’s stories and history, and turns it into a narrative. We do this through a series of interviews. After conducting interviews, we turn those into a narrative. We do this through three options. Think of it as a feature article about family members of your choosing. We meet and interview the family members, recording the interactions, and turn into a narrative, typically between 30-40 pages. 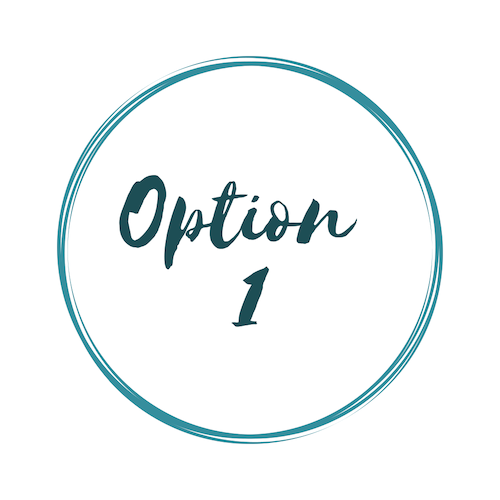 Option 2 contains all features of option 1, but expands upon them. It includes additional interviews, pages, and includes more people.